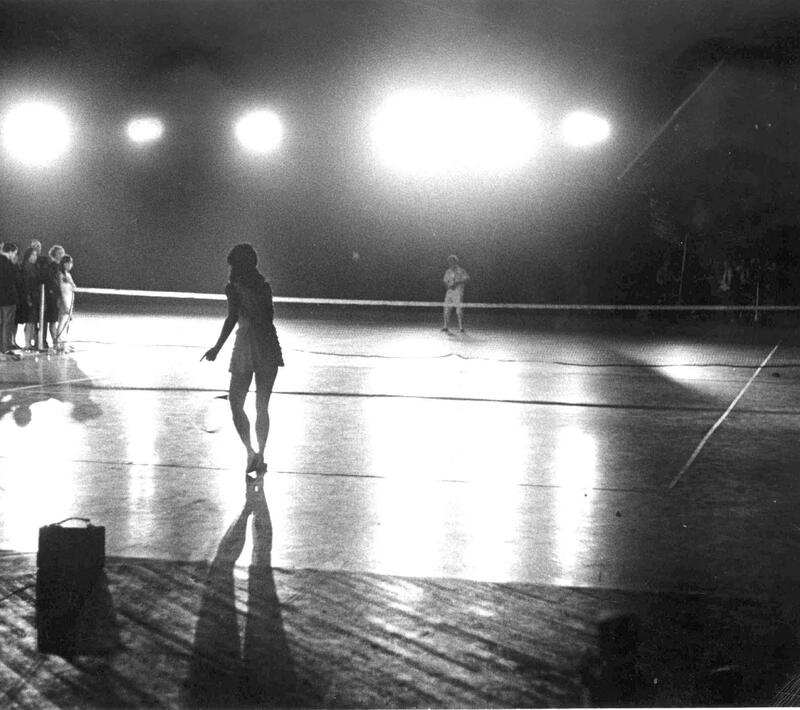 In 1965, aided by Robert Rauschenberg, Billy Klüver contacted thirty engineers from the Bell Laboratories in Murray Hill, New Jersey, to invite them to take part in an interdisciplinary project that would mix avant-garde theatre with dance and new technologies. Ten artists resident in New York connected to performance, music and dance – John Cage, Lucinda Childs, Öyvind Fahlström, Alex Hay, Deborah Hay, Steve Paxton, Yvonne Rainer, Robert Rauschenberg, David Tudor and Robert Whitman – held original performances for the project, entitled 9 Evenings: Theatre and Engineering, at the 69th Regiment Armory in New York. 9 Evenings is considered one of the most radical proposals that questioned the purity of the medium, advocated by modernity, and the start of an effort to combine different media which, in a renewal of the idea of the total work of art, was to determine certain foundations of contemporary art. The Museo Reina Sofía holds the complete collection.